Commissioners will start interviewing the four candidates for the administrator's position next week. 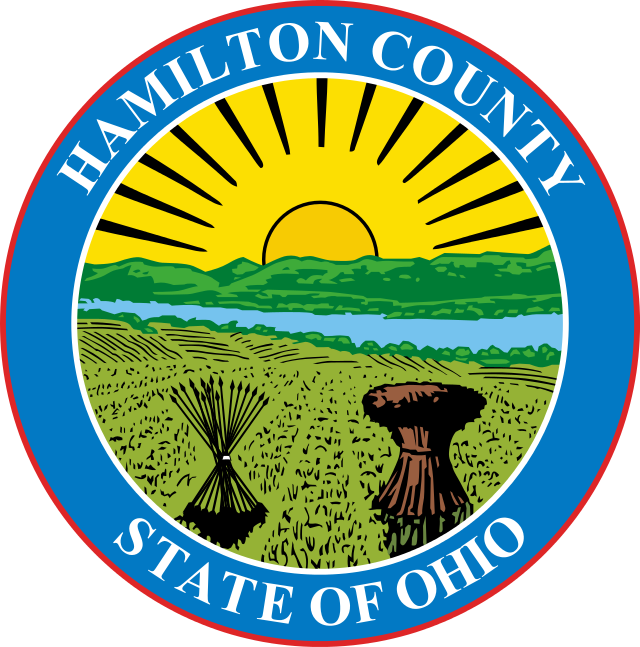 Four people will be interviewed soon for the position of Hamilton County Administrator, and three of them are from the area or have a local tie. County Commissioners have scheduled interviews with the candidates over the next two weeks. One of the applicants is Hamilton County's interim administrator. Jeff Aluotto was assistant administrator for ten years before being named to replace Christian Sigman. Aluotto was also a program manager for the Hamilton County Solid Waste District, an environmental specialist for the city of Oxford, and a staff environmentalist for Butler County. He graduated in 1992 from Miami University and earned a master's of environmental policy from there in 1994. He earned a Master's of Business Administration from Xavier University in 2003. The other local candidate is Jim Rowan of Oxford. He has been the Colerain Township administrator for just over four years. Before that, Rowan was the chief financial officer for four different school districts, including Princeton, Talawanda, Fairfield, and Fairbanks Local School District. Rowan has a bachelor's degree in accounting from Wilmington College and an associate of applied business degree in accounting from Clark State College. He served in the U.S. Navy for four years. Joel Everett of Watertown, Massachusetts, recently ended a lengthy military career as Deputy Chief of Operations for the 101st Airborne Division. He also served as an advisor in Afghanistan, a company commander, and a counterintelligence agent. Everett received his bachelor's from the University of Evansville, and has a Master's of Business Administration from the University of Texas Pan-American. He is also a candidate for the Master of Public Administration program at Harvard's John F. Kennedy School of Government. Ron Olson was most recently the city manager of Corpus Christi, Texas. Before that, he was county administrator of Polk County, Iowa, deputy city manager of Arlington, Texas, and city manager of Middletown, Ohio. He held that position from 1992 to 2004. Olson has a master's of public administration and a Bachelor of Science degree from Brigham Young University. The position was opened up with the sudden resignation of Christian Sigman. He had signaled he would leave at the end of September, but turned in his notice in April.